Could consular services be improved? Of course and we will. New Jersey is a magnificent place. It is not only The Garden State, but also the Italian State of the US as it is the American State that most intensely loves Italy. 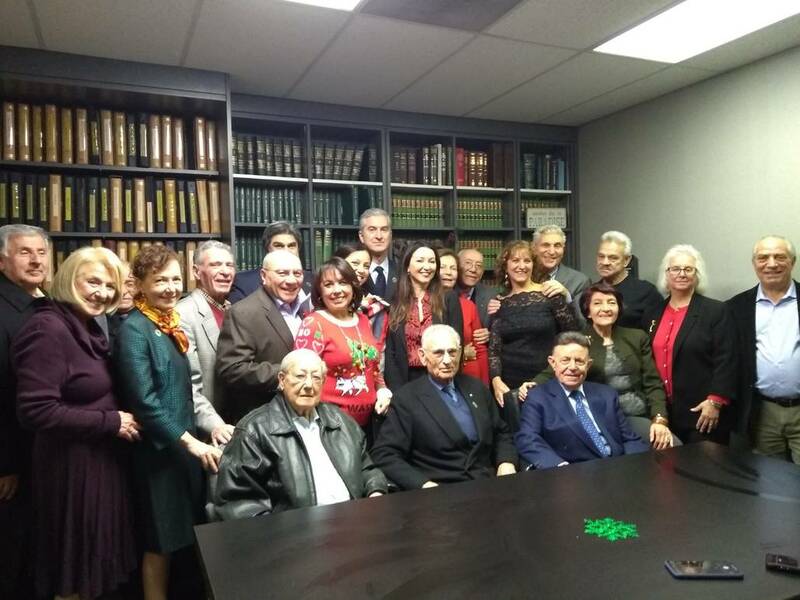 Honorary Consul Caruso thanked the delegation from New York for their support especially regarding Italian passports for the New Jersey community. “We have already worked on over 1000 passport applications since we started collecting biometric data with our mobile fingerprint scanner in 2016. 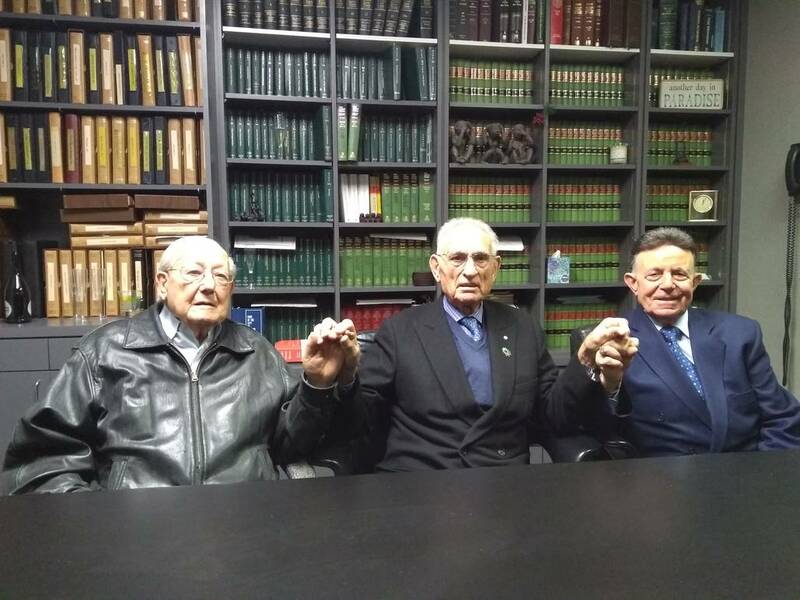 Our youngest applicant was 4 years old, the eldest was 83 so far,” proudly said Caruso. For the last two years, Italian residents in New Jersey stopped going to Manhattan to obtain their documents to travel abroad. 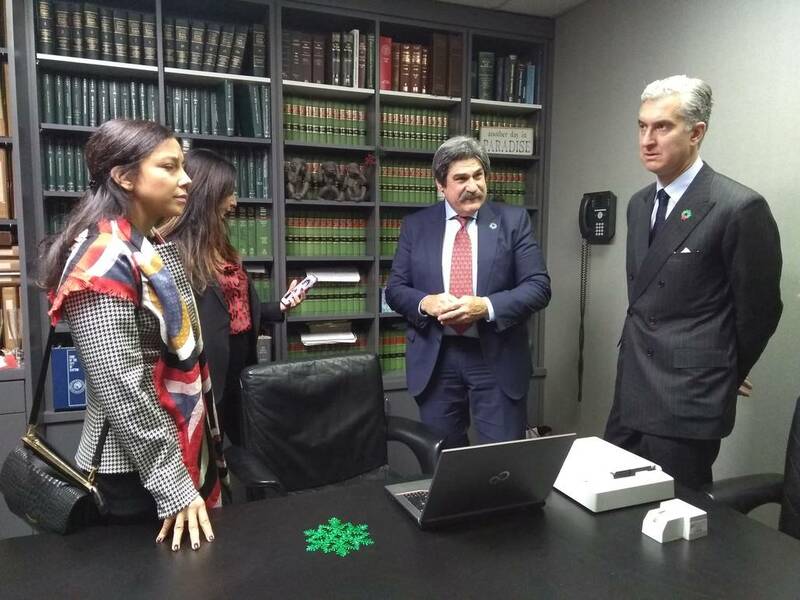 The data recorded in Clifton with the fingerprint scanner are in fact transmitted to the Italian General Consulate that then send the passport to the user. 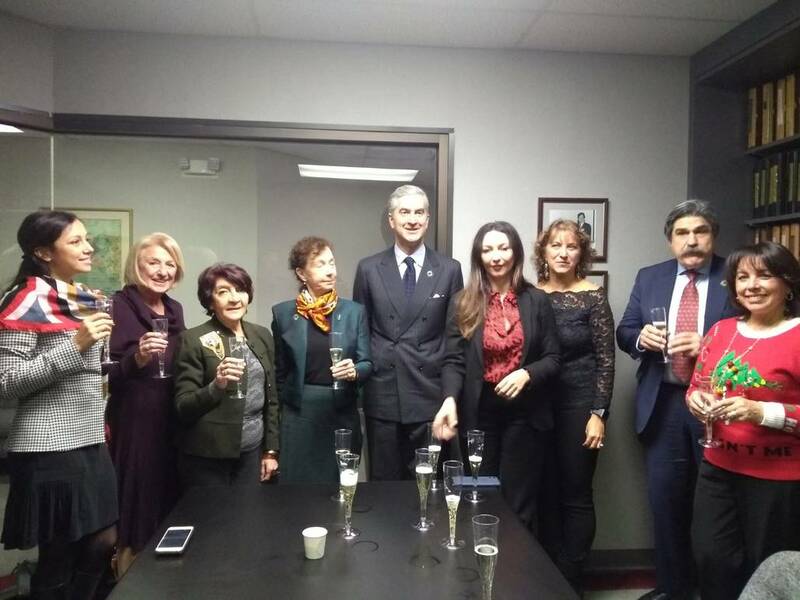 “With this process, Italians in New Jersey have already spared at least 100,000 dollars as they don’t have to spend money for the transportation, for taking a day off from work and so on,” underlines the Honorary Consul. There are, in fact, 19,000 people registered with AIRE (Register of Italians Residing Abroad) in New Jersey, many of these people (primarily the elderly) have difficulty traveling to Manhattan. After all, as Consul General Genuardi, says, New Jersey is the Italian State of the US. Jurisdictions: Passaic, Bergen, Morris, Sussex, Warren, Middlesex, Monmouth, Hunterdon, Mercer e Somerset.